We now supply and install a range of Aluminium Windows to complement our recent additions of Aluminium Doors and Bi-Folds. Aluminium windows offer elegant, architectural looks to any property. The minimal, clean lines make these windows, versatile and extremely attractive. 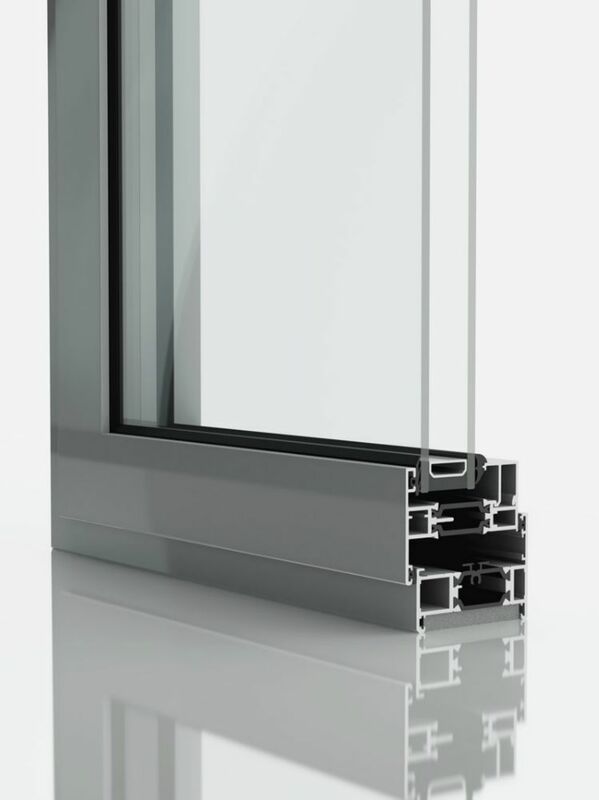 The slimline aluminium profile offers increased light into your property thanks to larger panes of glazing. The slender sashes and minimal frame reduce obstruction of your view to the outside and increase the light into your home. These windows enhance the appearance not only of the exterior of your property but also the interior. The reduced frame thickness also helps make the thermal efficiency of these windows outstanding. Less frame means less heat loss from your home. Our aluminium windows also lead the way in security with all profiles meeting the Secured by Design standards as required by the UK Police initiative. They also have Q Mark Certification meeting the requirements for both Standard Window Performance and Enhanced Window Security. The frames can be powder coated in any RAL colour, so the options to match the look and style of your home are endless. The standard profile is 53mm thick (much slimmer than standard uPVC frames). The ready availability of aluminium, the fact that aluminium is so easily recycled and the increased thermal efficiency of these slimline windows greatly reduces their environmental impact. If the environment is a concern, you can rest assured that this is a window choice that minimises the impact your property has on the environment.